‘Great privilege combined with responsibility’ - the shortest possible definition of nursing as a profession in Canada. Being an international nurse in the Middle East, you can have multiple reasons to become a nurse in Canada. So, moving on from the ‘why’ part, let’s discuss more about how you can become a nurse in Canada. Considering the importance of nursing careers in the country, you must acquire relevant education and skills to be a part of the healthcare workforce of Canada. As an internationally educated nurse (IEN), you would want to choose a province with booming nursing careers and that is why we recommend you to choose Ontario. Termed as the education hub of Canada, Ontario has many trusted universities and colleges offering study programs for a diverse range of disciplines. 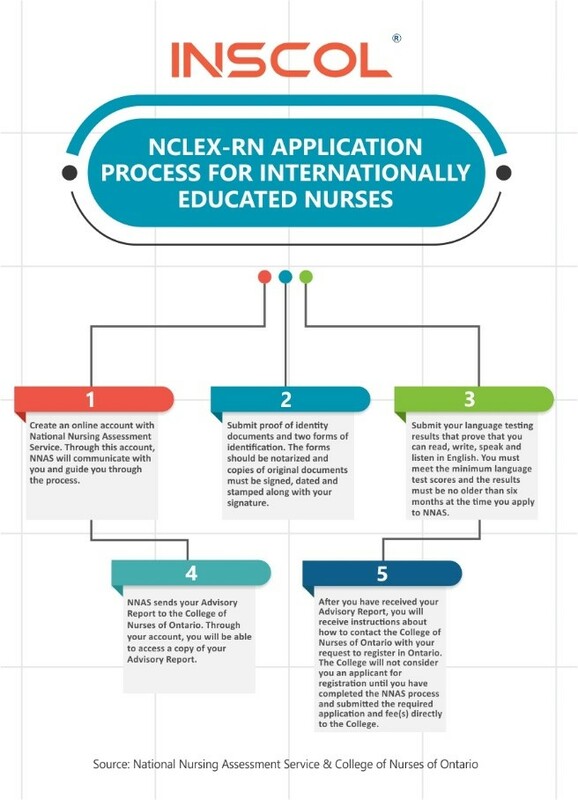 International nurses looking for an improved quality of life can opt-in for a well-suited nursing program that will help them explore new opportunities on the professional front. If you’re trying to understand why you should take the study route then you must know that transitioning into the Canadian healthcare system requires you to learn about different patient care-practices and the protocols that go along with it. If you’ve been working as a nurse in Dubai, you must have obtained the nursing license from Dubai Health Authority (DHA) after clearing the prometric exam for registration. Making a move from Dubai to Canada in search of new opportunities should be a well-thought decision. Dubai is a booming metropolis with a huge demand for professional and hard-working nurses. However, on a comparative note, Canada tops the charts for providing a great lifestyle along with the globally acclaimed healthcare system. You can also find professional stability with lasting employment opportunities coming your way in Canada. Hospitals in Abu Dhabi are state of the art and provide high levels of clinical care. If you’re a nurse working in Abu Dhabi, you must have obtained the Health Authority Abu Dhabi (HAAD) license to practice nursing in the region. Registered Nurses who want to work in Emirate of Abu Dhabi are required to pass the HAAD examination and must be licensed by the regulating body. HAAD also shapes the regulatory framework for the health system by inspecting against regulations and enforced standards. 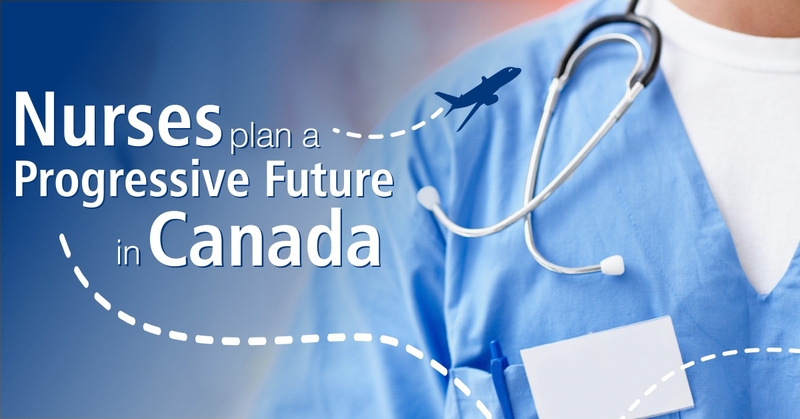 Nurses, when you’re making a move from Abu Dhabi to Canada, make sure to take up a study program that aligns well with your professional experience. The chosen nursing program should also prepare you to be a part of the globally recognized healthcare workforce of Canada. The process and eligibility to become a nurse in Canada is different from that in Saudi Arabia. In Saudi, nurses have to take the prometric examination, which is also known as the Saudi Council Examination. IENs have to take this exam as it assesses your competency to work in a different country with a new environment bringing up varying patient care needs. Compared to the older years, profession of nursing in Saudi Arabia has overcome a handful of challenges and obstacles. Yet, on a comparative note, Canada has many benefits waiting for you in the future. 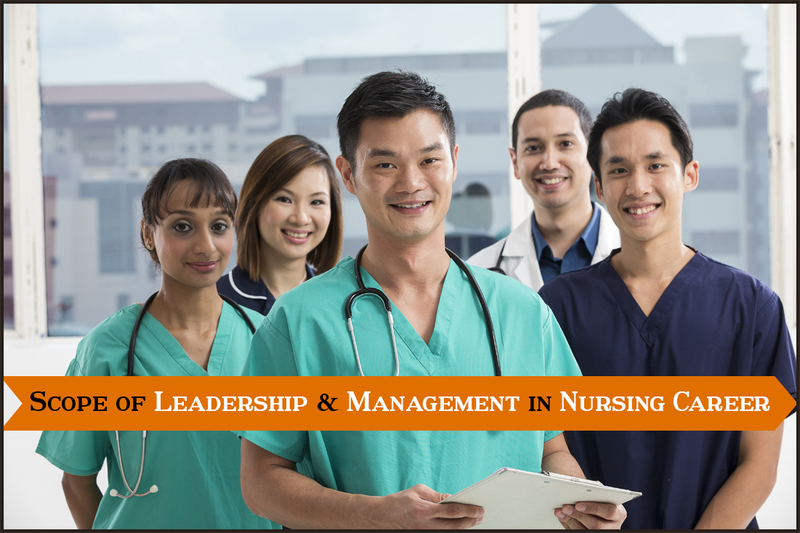 Every country has set parameters marking the eligibility to practice nursing as a profession. 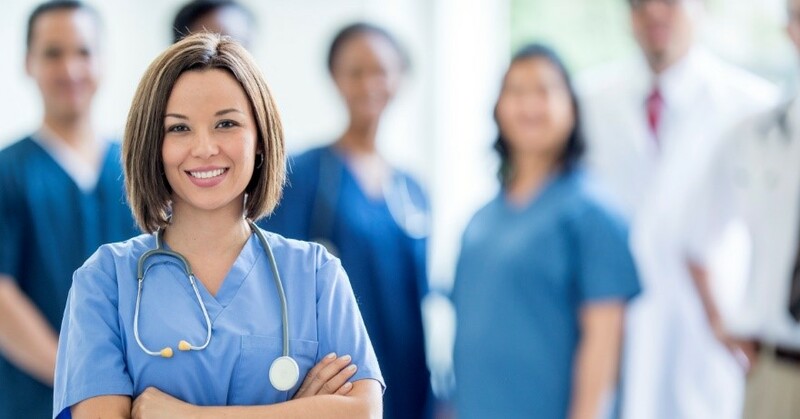 In Canada, you must clear certain examinations along with the required educational qualification to become a Registered Nurse or a Registered Practical Nurse. You must also know that each province in Canada has its regulatory body for nursing practice. Similarly, in Ontario, College of Nurses of Ontario (CNO) is the governing body for Registered Nurses (RNs), Registered Practical Nurses (RPNs) and Nurse Practitioners (NPs). Before proceeding to the detailed process of nursing registrations, here are the three important examinations you must know about. If you are applying to become a Registered Nurse, you will write the NCLEX-RN exam. NCLEX stands for National Council Licensure Examination and is mandatory to assess a candidate’s eligibility for practicing entry-level nursing. In order to give this examination, you must submit your application to the province/territory you plan to take the exam for. 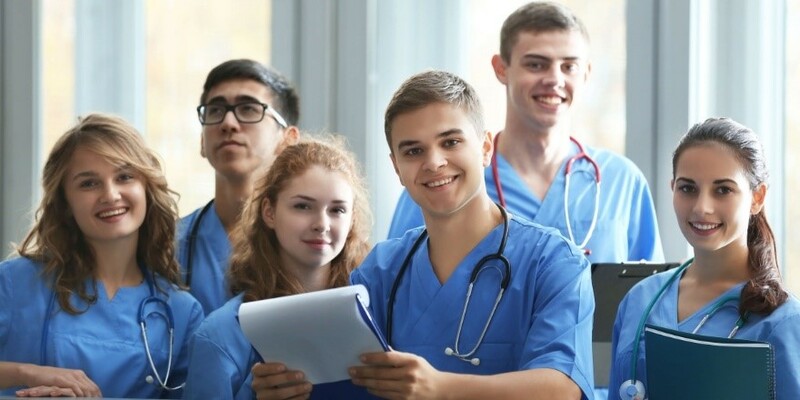 Being a nurse in the Middle East, you will apply to the College after the National Nursing Assessment Service (NNAS) has completed its assessment and informed you of the steps to follow. Here are the process details that can help you know better about things. To become a Registered Practical Nurse (RPN), you must clear the Canadian Practical Nurse Registration Exam (CPNRE). Being a nationally recognized examination CPNRE evaluates the competencies required to begin your nursing career in Ontario. Taken over a 4-hour period, CPNRE consists of multiple-choice questions curated to assess a practical nurse’s readiness to practice safely, effectively and ethically. This is an examination focused at testing your understanding about laws, regulations and practice standards governing the profession of nursing in Ontario. The jurisprudence exam is an open-book online exam you can write at any time during your application. You can take the exam as many times as you need. When applying to become RN or RPN, the jurisprudence examination remains the same. The only situation where you will have to take this exam again will be if you wrote it more than 5 years ago. How to Choose the Right Nursing Program? 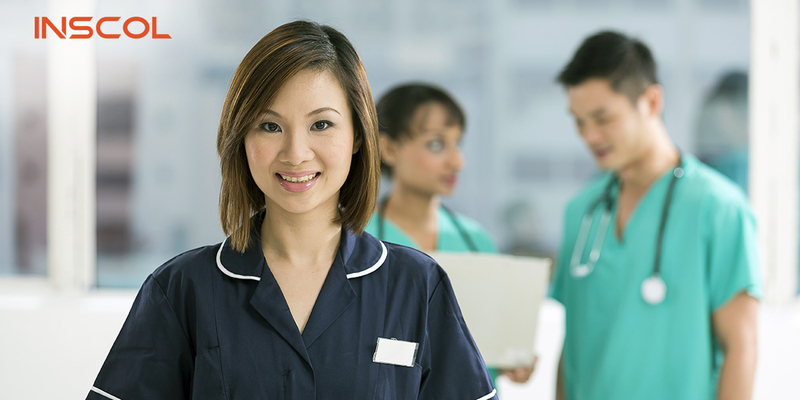 Nursing careers in Canada are influenced by the choice of your study program. What you study will shape what the field has in store for you. 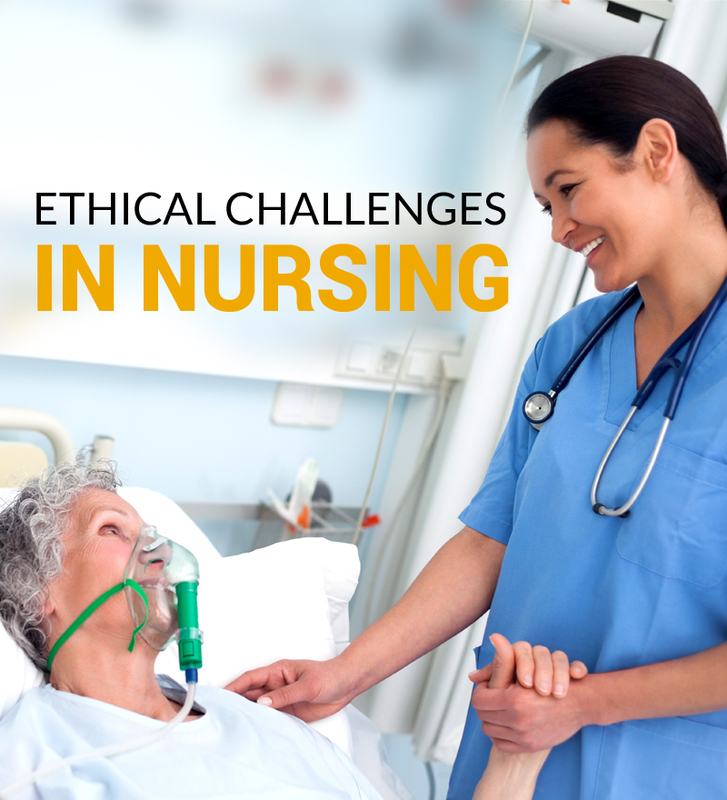 Being a nurse brings along a set of common responsibilities and ethics, irrespective of the specialization you choose. However, it is important to choose a specialization based upon your interests, academic & professional history, and the scope of growth one can expect in near future. So, before making a choice, consider our self-analysis tips as mentioned below. • Talk to a trusted education partner about which programs are relevant and may help you in Canada. There are always two parts to this. In which province will you find the best suitable programs accompanying employment opportunities? In which province would you find amenities and comfort? If you’re interested in being a part of the multicultural pool along with some handpicked nursing programs, then Ontario is the place for you. You can create new cultural experiences, make new friends and experience quality life altogether in Ontario. Not to forget, this reflects positively on making an unforgettable study experience too. While researching, you should judge every nursing program upon multiple parameters. Make a shortlist of the top three features you’re looking for and then make a choice. You must also pick programs offering personal and professional development. To name a few, leadership studies, complex health challenges, mental health issues and psychosocial aspects of nursing are the modules you must study. We all have an understanding of the study patterns suitable for us. It can be theoretical, practical or a mix of the two. Well, in nursing, it is always advisable to choose programs offering maximum practical hands-on training. 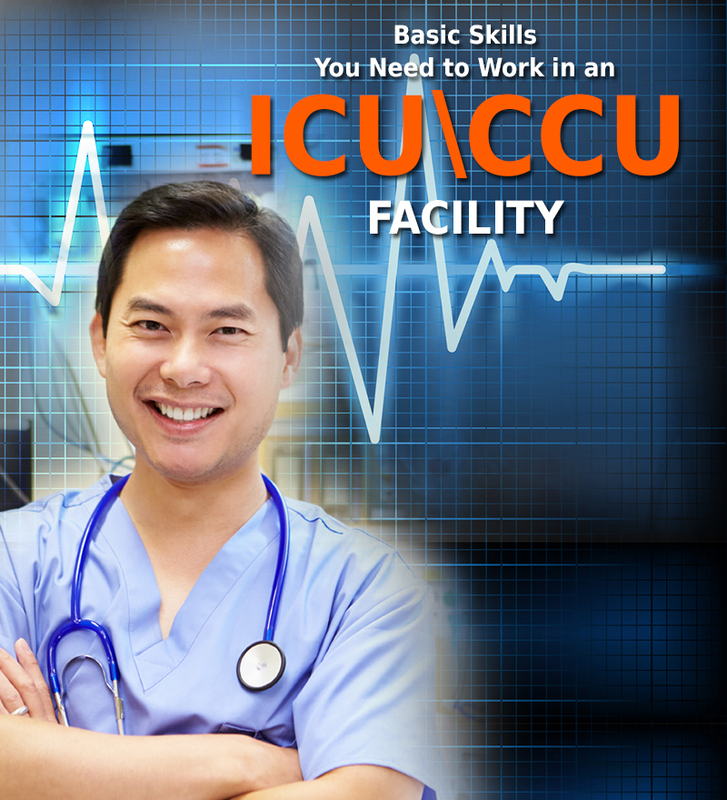 The more practically trained you are the better you get at patient-care. Choose a program offering maximum exposure to practical learning and you will be more efficient at your job. To help you make a wise choice, we at INSCOL offer free consultation about our specialized nursing programs in Canada. Our nursing programs are exclusively curated to help Internationally Educated Nurses (IENs) inch closer to global opportunities in the profession of nursing. Nurses, on a concluding note, we must accept that resistance to change is not your cup of tea. When there are new opportunities and pathways surrounding you, it’s always a good idea to bring a progressive turn to your existing journey.